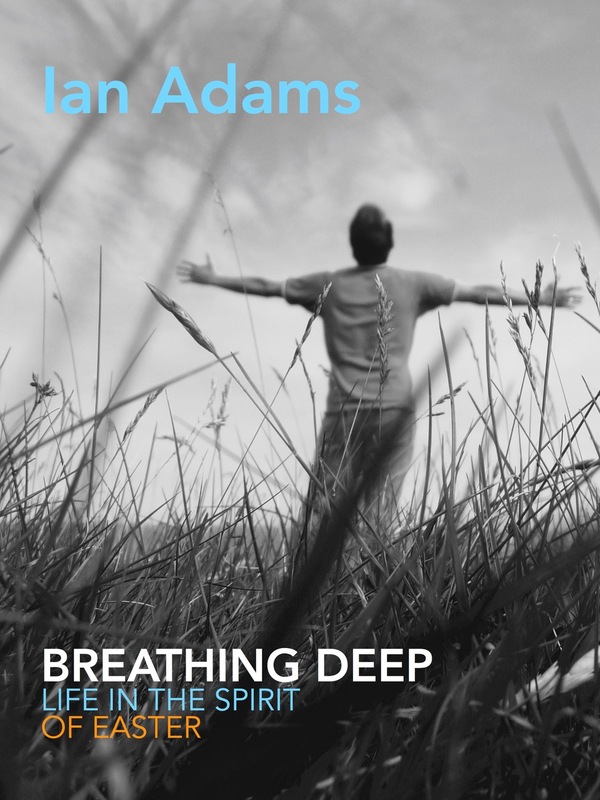 Our series BREATHING DEEP draws on Ian’s new book Breathing Deep: Life In the Spirit of Easter. As with the previous books in the series – Wilderness Taunts (Lent) and Some Small Heaven (Advent, Christmas & Epiphany) – this work began as a daily reflection in a church season. Breathing Deep is a journey through Eastertide, asking how it might be possible to live in the spirit of the resurrection of Jesus now. All the images for Breathing Deep were made from photographs taken on Iona and Mull. In the process of creating these images Ian was conscious of creation ever being renewed. We hope that this series will further open up the gift and challenge of this amazing season for each of us. 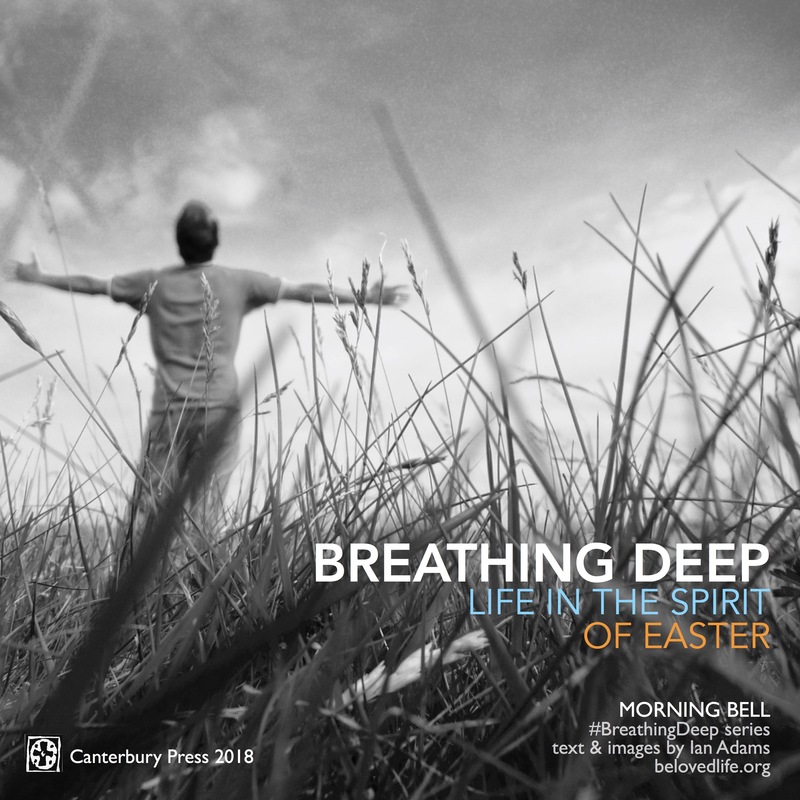 Ian’s new book for the Easter season Breathing Deep is available now on Canterbury Press, also via your local bookshop, and all usual online sources including Book Depository with free delivery world-wide.